High winds and heavy rain can cause a lot of damage to trees on your property, and some of it is not as obvious or noticeable as you may think. 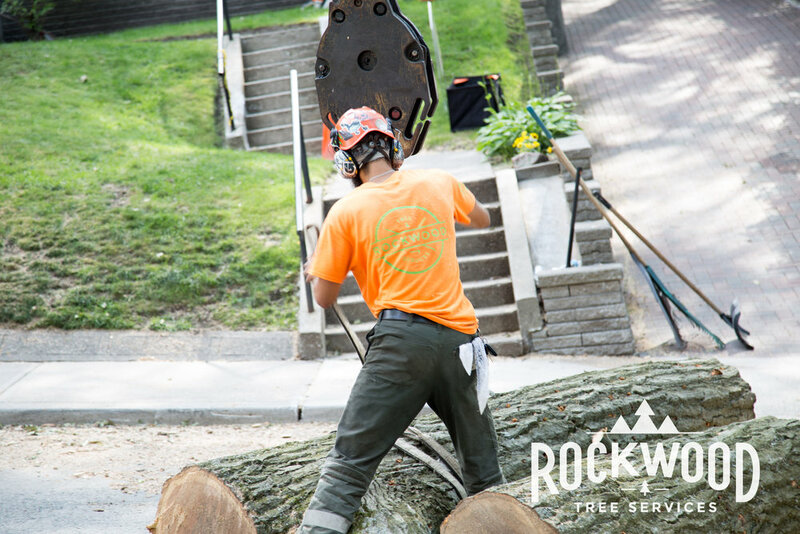 For your Emergency Tree Service needs including; hanging limbs, old branches, or aging trees, call us! 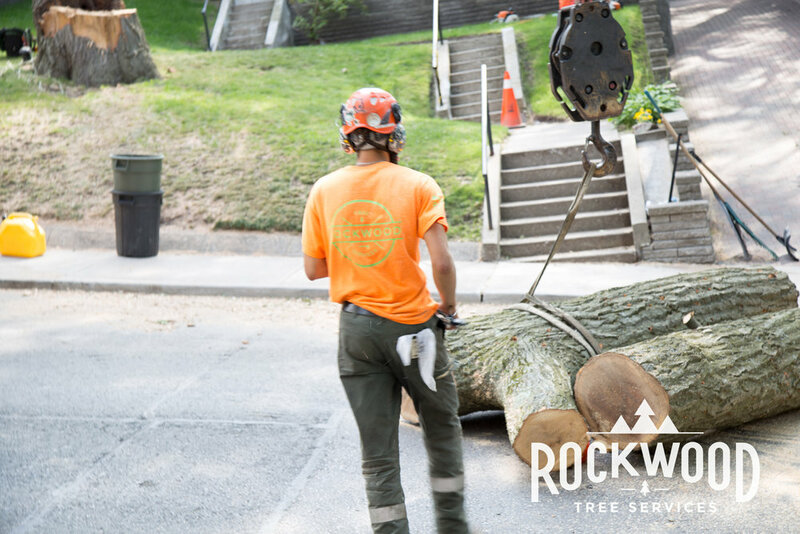 We are your local, 24/7 Emergency Tree Service!